Today was a mixed day. It began well enough. My wife was positively delighted at the environment we had around us. The Hotel La Mirande is luxurious and decorative; our room was plush and featured a seating area, beautiful curtains and wallpaper, and a bathroom with a large rain shower. Small gifts from the hotel included home-made biscotti and apricots, and local, pure Provencal soaps. 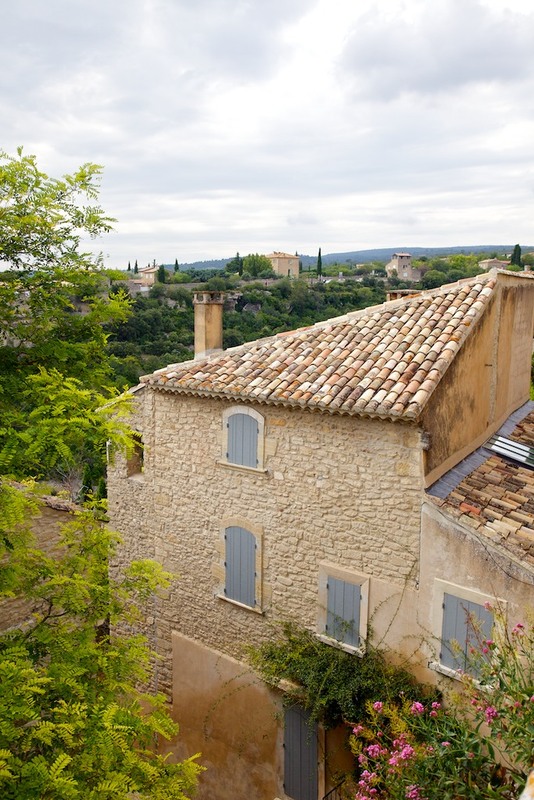 Avignon itself is a majestic town – a significant destination for tourists for sure – but lovely. It is built around a 12th-century palace that was home to several consecutive Catholic popes. The Palais des Papes – the palace – sat right outside the window of our room and is over a hundred feet tall. 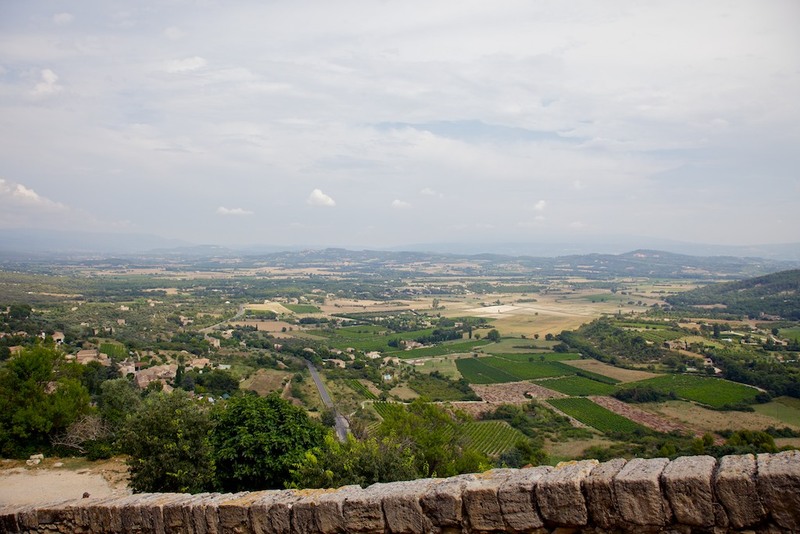 Things did take a turn for the worse, however, when we were notified of a problem at home that caused us to review and reevaluate our remaining itinerary in France. 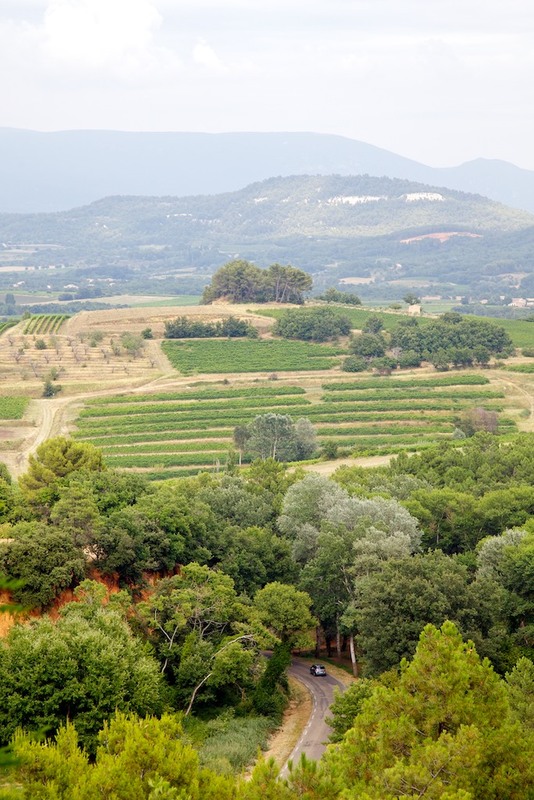 After making some calls and so forth, we persisted with our tour of Provence and welcomed the distraction. 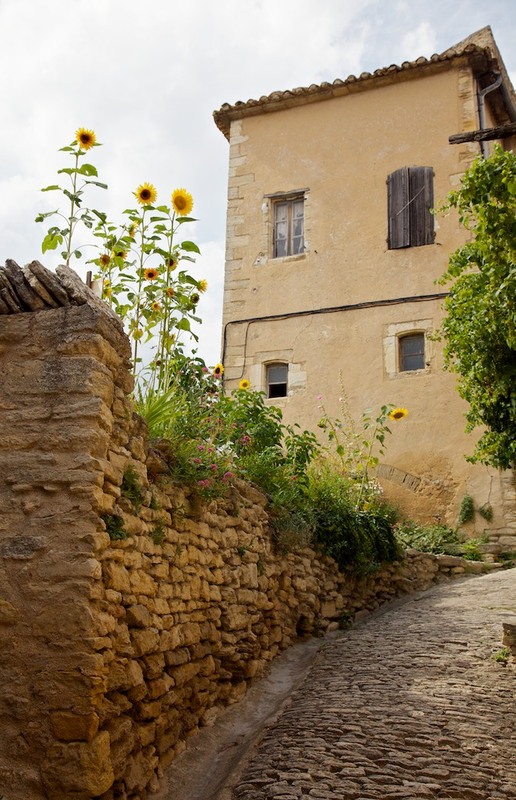 Provence, and the region we visited in particular – the Luberon – is a beautiful region and countryside with significant historic and wondrous towns every 30 kilometres or so. Each of the towns we visited were built into hillsides and had panoramic views of the surrounding country – likely of historical consequence what with invading armies and so forth constantly posing threats to the populations. We visited the town of Gordes, which is built into a steep cliffside and looks like something out of the Lord of the Rings. 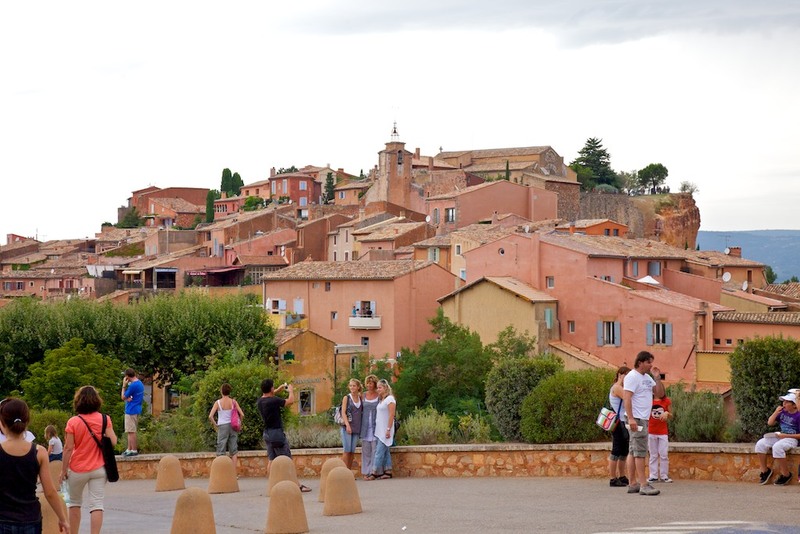 Following that, we were in Rousillon; a town known for the production of ocre and whose buildings are all shades of red, orange and yellow. 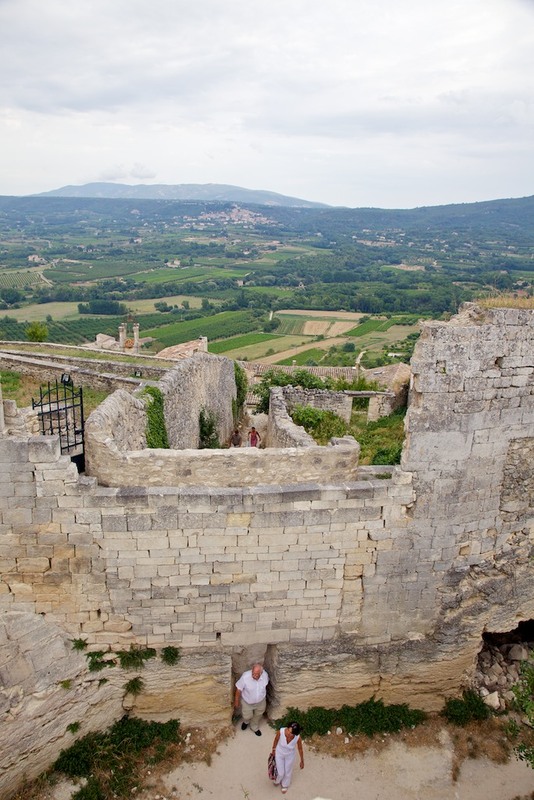 From there, we drove through Lacoste, which features a castle that was once home to the Marquis de Sade and is now owned by fashion designer Pierre Cardin. Our final destination was the town of Menerbes, which is a sleepy town whose commercial businesses appeared largely closed during our visit. 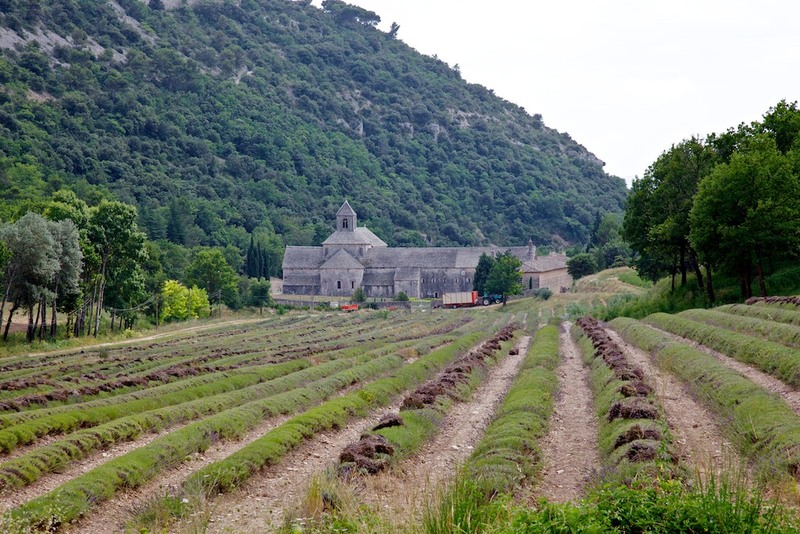 The tour also took us to the Abbey of Senanque which is famous for its lavender fields. Sadly, we were told the lavender had been harvested a day earlier and thus the aromatic fields of purple we’d been anticipating were absent. 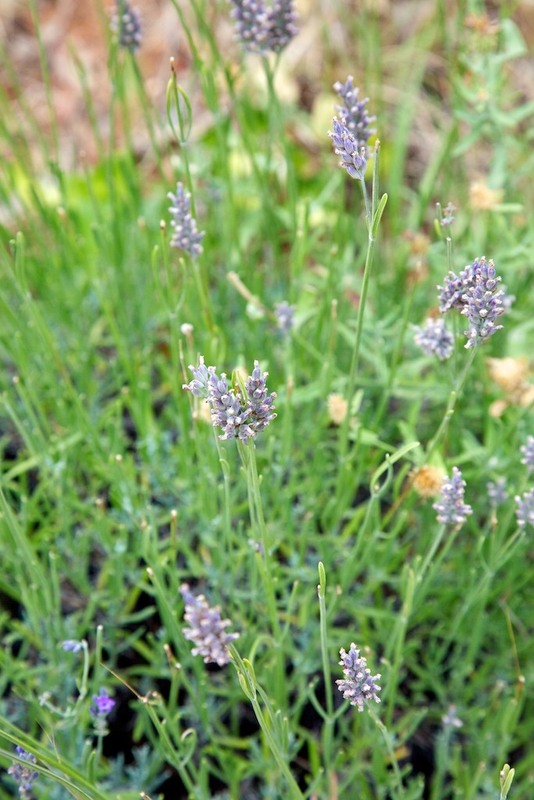 The aroma of lavender persisted, however, and it was still an enjoyable stop. 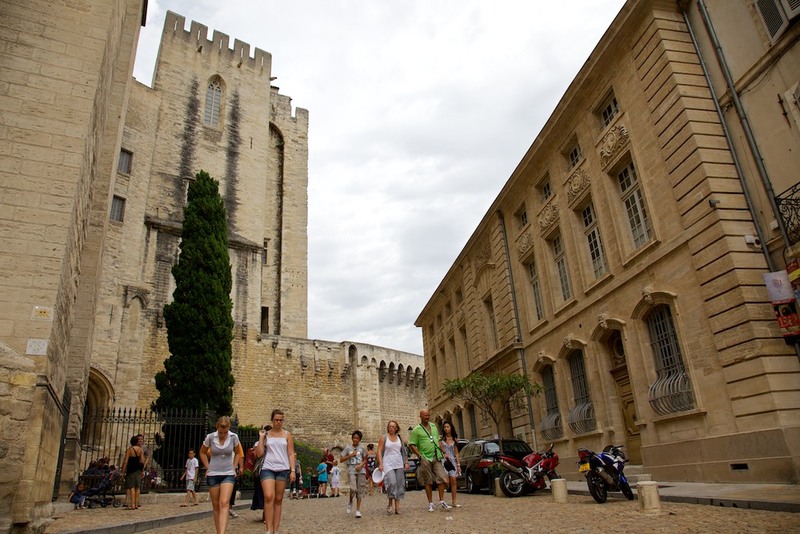 After returning to Avignon, we walked through the town for a while, and ended up having a nice dinner at a casual but upscale restaurant off the beaten path. The daily special menu – formule de jour – and a carafe of Gigondas made for an excellent meal at a reasonable price. It was an authentic French dining experience which we’d been hoping for.